Explore the pros and cons of three note-taking strategies to maximize your potential. In my last post, you learned why you should use technology to organize your thoughts, guidelines for effective note-taking, and a list of free and easy-to-use software. In this post, we’ll explore which note-taking strategies may work best for you. If you truly do not feel the need to digitally store your notes, you can just use pen and paper. To keep some organization, you could dedicate one notebook per major topic. For example, use different notebooks for major projects or clients. If you don’t have a notebook, you can use any type of paper, but the downside of loose-leaf is that your notes are more likely to be lost. When you go into a meeting, you can include important information at the top of each note for context. For example, you could write down the meeting name, the date and time, and who is present. If you prefer handwriting because it allows for better concentration and retention, but still want the benefits of digital notes, you can transcribe from your notebook. Once you’ve written in your notebook, use your favorite online note-taking tool (see here for ideas), and transcribe your notes. You can format the title with the meeting name and date, and include the notebook name as a tag (if your software supports tags, which is recommended). Once you’ve finished transcribing the notes, it’s helpful to draw a checkmark next to each note in your notebook. This way, you can quickly skim your notes to see which have been transcribed and which need further work. If you prefer typing into your computer, or are short on time, you can skip handwriting entirely. Just bring your computer into your meeting and type away. Your note-taking software may also have apps for your phone and tablet. That way if you’re on the run, you can type notes from your device, and the new note will automatically appear on your computer. Try combinations of the options to find what suits you best, and iterate to create your best system of taking efficient notes and becoming organized. Hananiah is a Business Analyst on the Smith & Carson technology team. She uses her love of computers and analysis to write specifications, design software, and aid in streamlining processes. 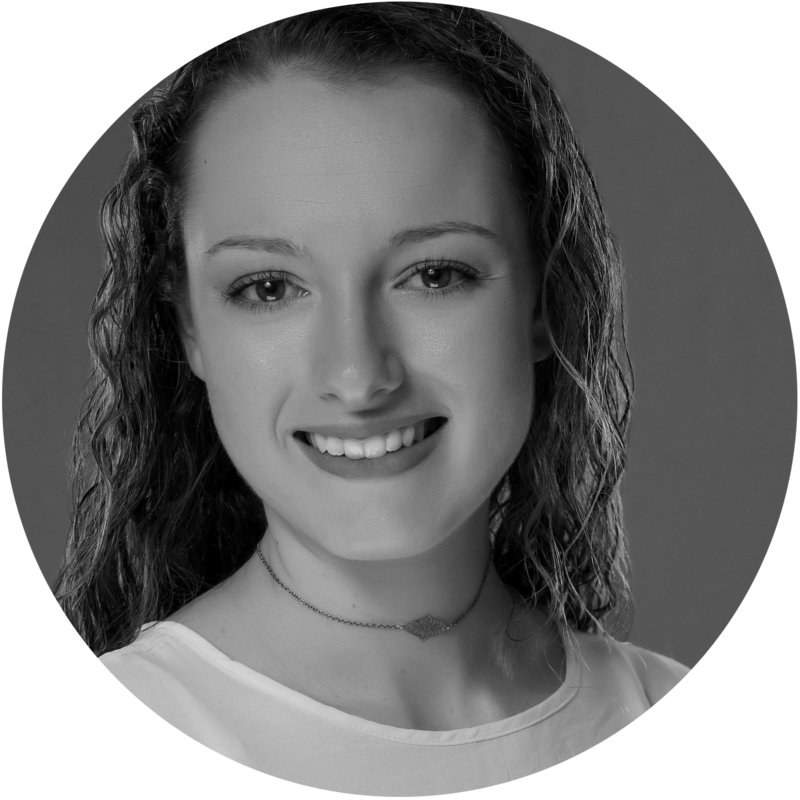 She has previous experience working on software development teams and has been on the boards of two technology nonprofits, Cape Fear Women in Tech and Port City Robotics. Her additional time as a freelance designer gives her an entrepreneurial perspective on using design for business. Her passion is to combine art and logic to create inventive technology.